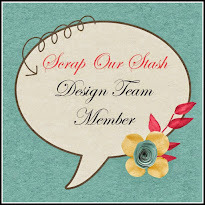 Scrap Joy: Pinspiration Challenge at Kitchen Keepsake! 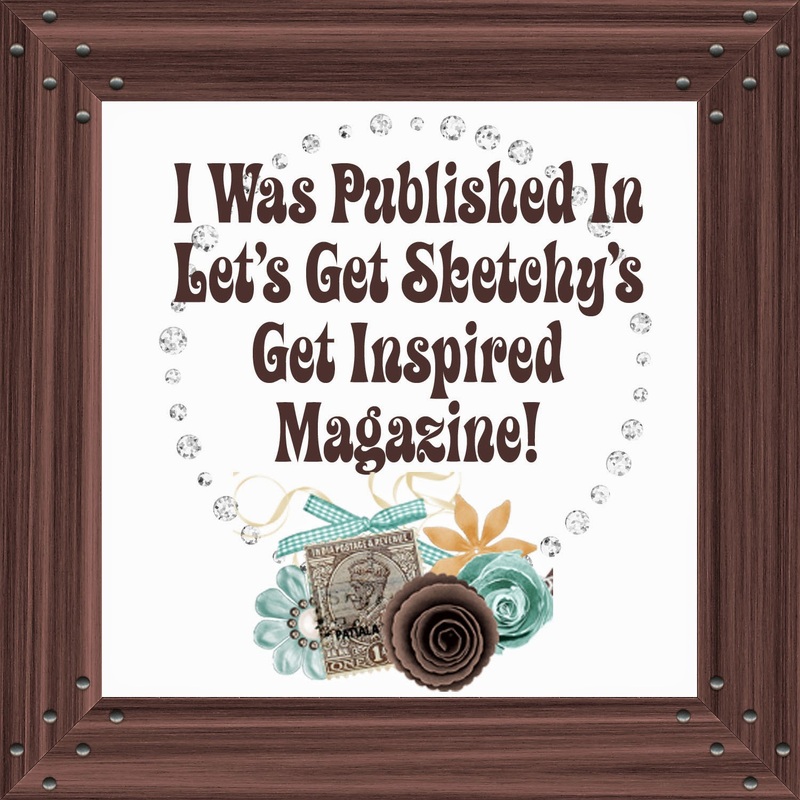 Pinspiration Challenge at Kitchen Keepsake! We all love Pinterest don't we? All of those beautiful images to inspire us!! 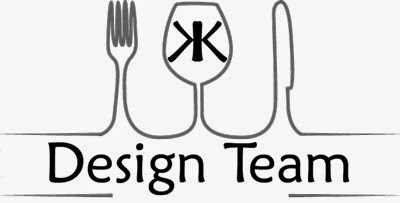 At Kitchen Keepsake we have, each month a Pinspiration Challenge to help our mojo keep working! Carmen, this is just beautiful! You truly took artful inspiration from the wreath and have created a wonderful layout! 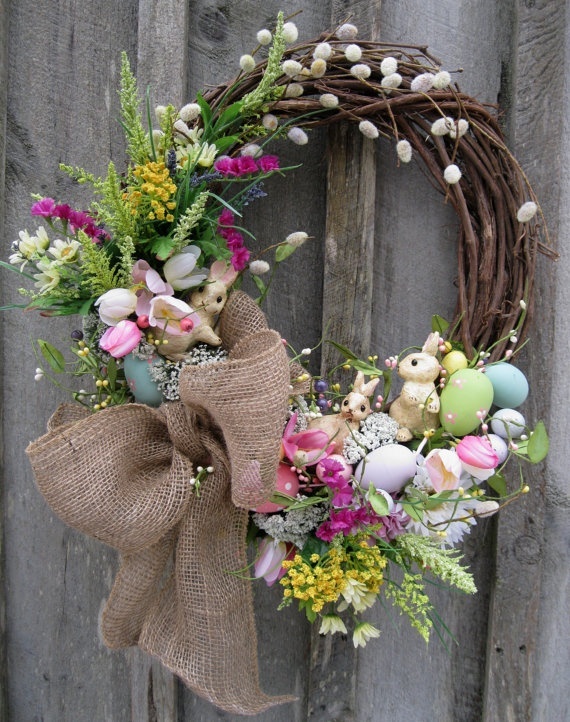 I love that burlap bow!